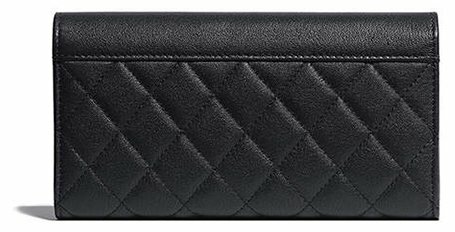 The Urban Companion Wallet is a mix between smooth and quilted leather. 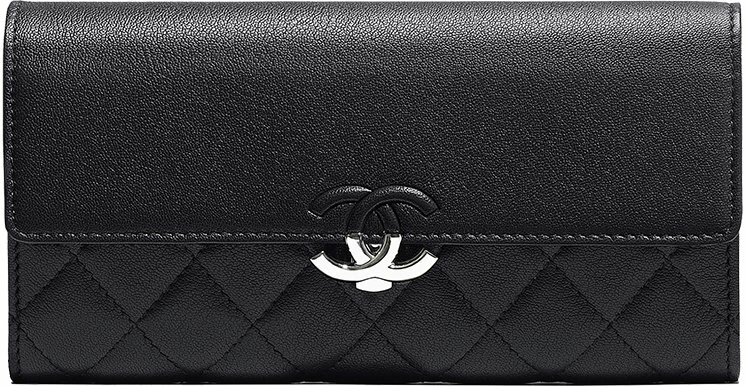 The flap is created in smooth leather while the body is made in diamond quilting. This mixture is important to shape the modern look. 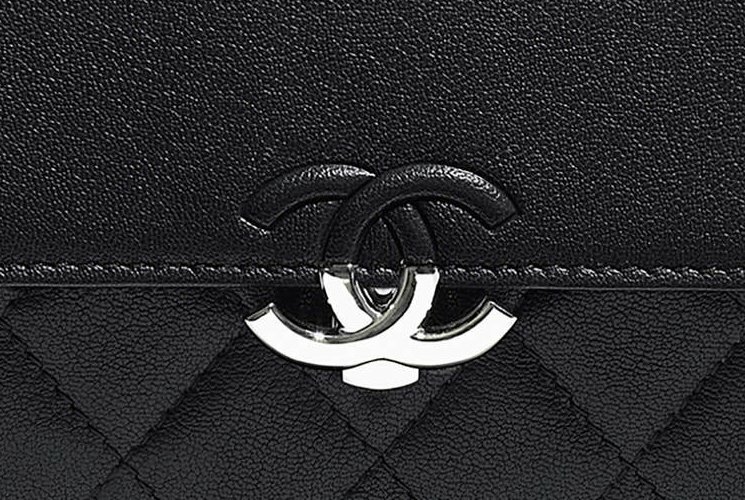 But nothing is more important than the center CC clasp. This fresh CC clasp has been melted into the new style, which is partly covered in leather and partly in silver (or gold) hardware. 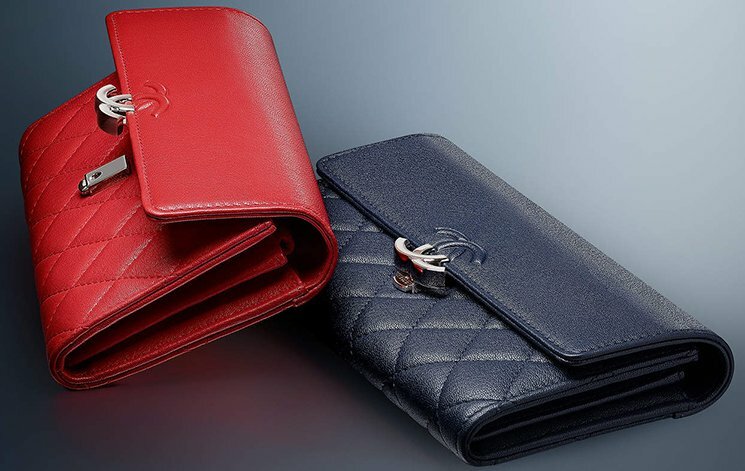 To maximize the luxury appeal, the house has integrated the lambskin leather. This leather is amazingly soft, but very fragile. 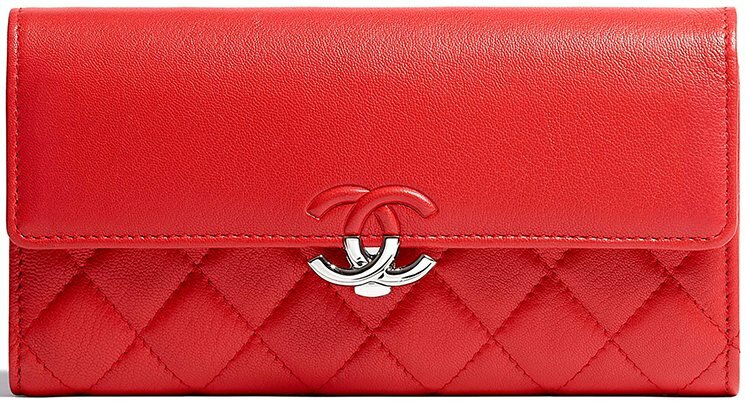 But you will be carrying this wallet inside your bag anyway, so the chance for damaging your beautiful accessory will be minimized anyway. 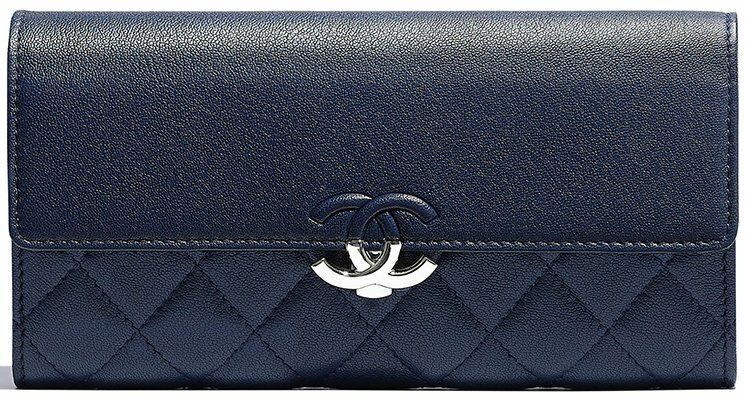 Though we do not have much info about the inside, but we’d know that it would be packed with multiple compartments, including several card slots. This is a functional wallet. Style code A84426, measuring 4.1’ x 7.6’ x 1.2’ inches, priced at $1125 USD, $1475 CAD, €1060 EUR, £960 GBP, $1780 SGD, $9300 HKD, $1670 AUD, ¥146880 JPY, 5550 MYR via Chanel boutiques.